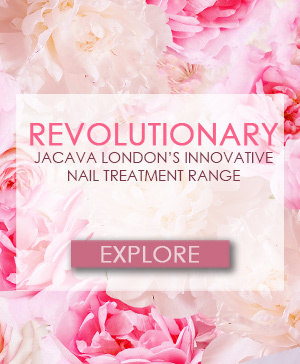 This unique treatment has been developed to fill ridges and enhance the appearance of natural nails. 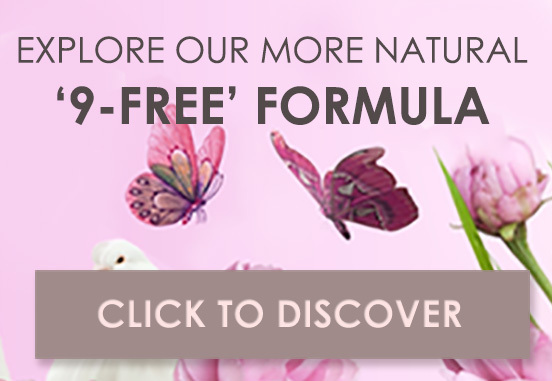 The nourishing formula creates a smooth, levelled-out surface, so that polish can be applied evenly. 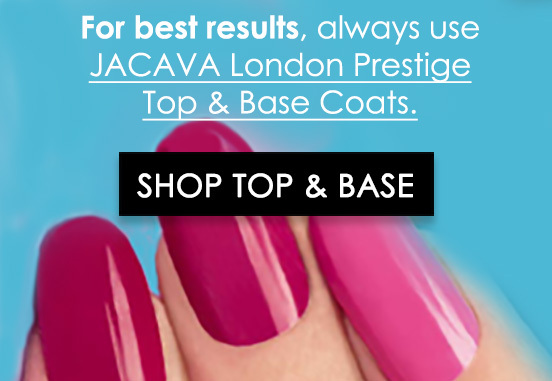 The ridge filling base coat is suitable for all nail types. 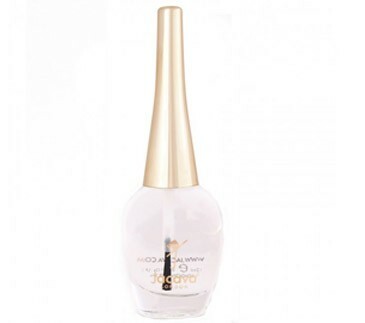 Apply one coat of Ridge Filler base coat on natural bare nails for a silky smooth finish. This product is perfect for toe nails also, which tend to ridge easily. Plus, you can apply Ridge Filler base coat to the 'grow out' area in between infills on any kind of nail extension to disguise the visible 'step' before applying colour.